GMB, the union for NHS hospital staff, are holding a protest outside the Luton and Dunstable University Hospital, against the decision by facilities management contractor Engie to cut the wages of staff by 20%. 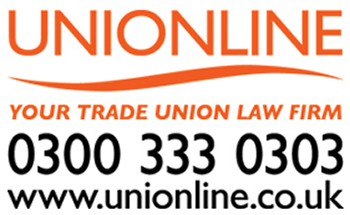 Engie workers, mainly housekeepers and domestics, based at the Luton and Dunstable NHS University Hospital, raised concerns to the GMB Trade Union, claiming that the company are planning, without proper meaningful consultations with the recognised unions, to reduce wages by 20%, equivalent to a £1,879.20 loss a year. Kelvin Hopkins, Labour MP for Luton North, is expected to attend the protest.